A Tri-tip, or triangle roast, is named for its signature triangle shape with three points. Often overlooked (though we can’t see why! ), the tri-tip is a favorite among those in the know. 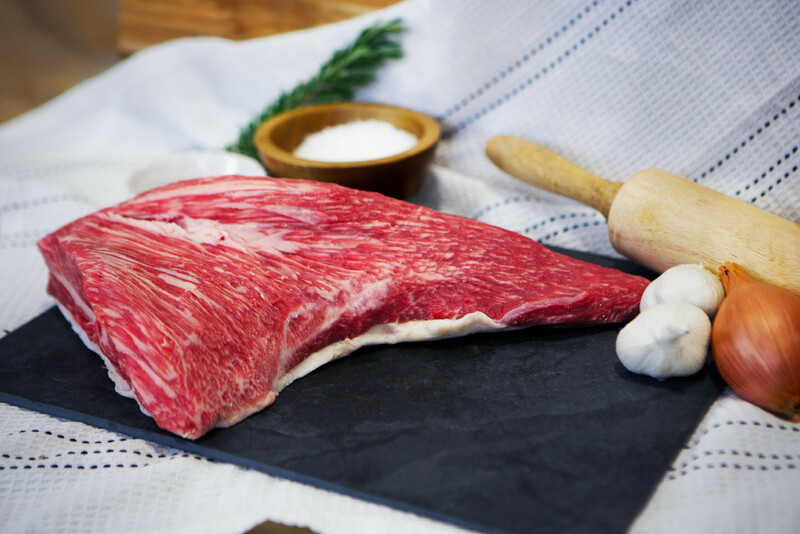 Revered for its flavor and leanness, cut into smaller steaks or roast as one piece for an appealing and delicious dish - But! Be careful not to overcook, as this lean cut can get tough when left for too long.